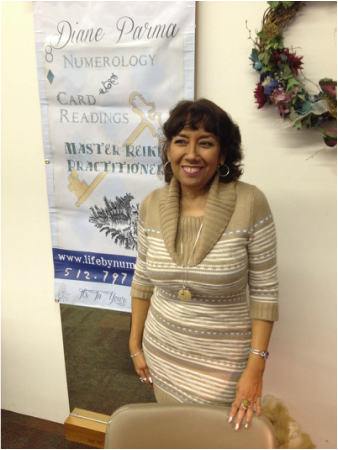 experience, I am doing what I love - personalized numerology readings and teaching numerology classes. In my private practice I read for people from all over the United States along with teaching a weekly class at The Crossings Wellness Center and Spa here in Austin Texas where I live. In addition, I enjoy participating in local Central Texas physic fairs and doing group programs for corporate events as well as working private parties.